This deal allows guests to add some extra time to their early summer vacations, as the offer’s travel dates have been extended through June 30. 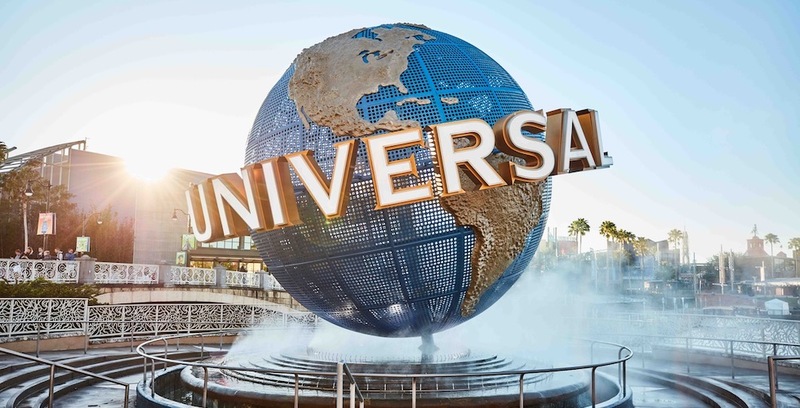 Available for U.S. and Canada residents, guests who purchase a 2-Day, 2-Park ticket will receive two free days to enjoy Universal Studios Florida and Universal’s Islands of Adventure. This limited-time offer is valid for purchase through March 14, 2019, and is valid for seven days from the first use. The tickets must be used in full by June 30, 2019. 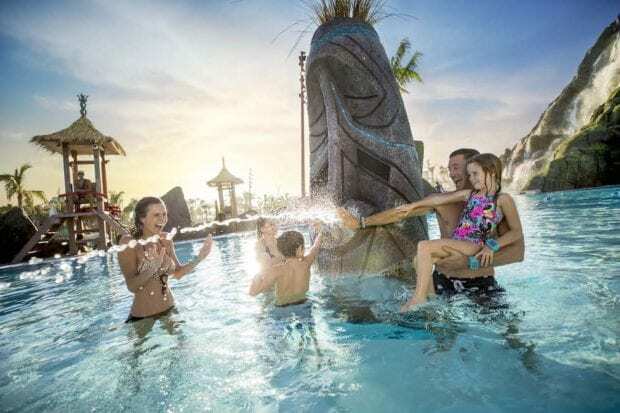 Guests can also upgrade their tickets to include access to Universal’s Volcano Bay water theme park for as low as $55 per adult. Additional upgrades like Universal Express are also available. Florida residents also have a new ticket deal to enjoy. Residents can experience Universal Orlando with a 2-Park, 3-Day Base ticket for just $159.99 plus tax, and add a day at Volcano Bay for just $25 more. Floridians can visit all three parks any three days now through June 30 with no blockout dates with this new offer. Those interested can purchase the tickets through April 4 with a valid promo code from Coca-Cola, Coke Zero Sugar, or from other specially-marked cups at participating Wendy’s restaurants. To learn more about all of Universal Orlando’s multiple ticket options, visit UniversalOrlando.com.